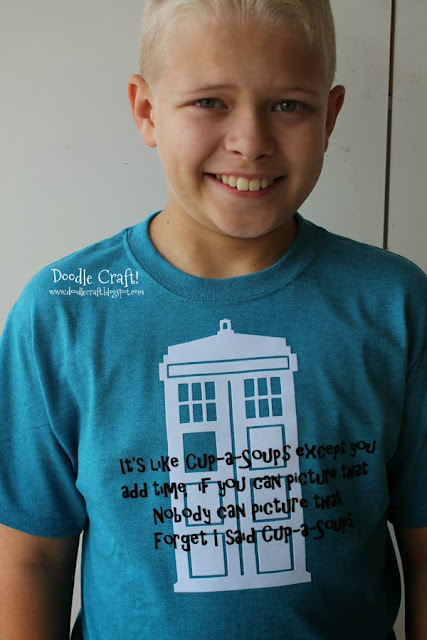 Doodlecraft: Doctor Who Cup-a-Soups Shirt! It's like Cup-a-soups except you add time, if you can picture that. 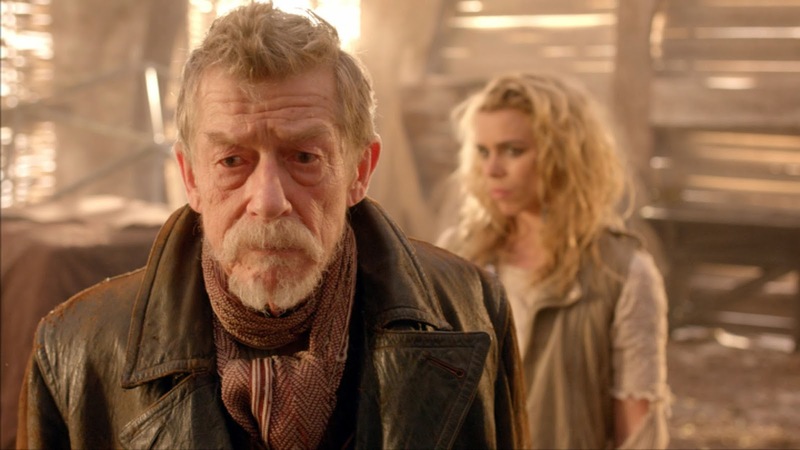 Okay, the Day of the Doctor that came out on November 23rd was awesome. we'd add it to a simple Tardis Tee shirt! Cut a tardis out of flocked white vinyl. I love my silhouette cameo, btw! Cut out the words, in REVERSE on the cameo as well. That way once it's cut out, and placed...it's reading the right direction. This time in flocked black heat transfer vinyl. I like this post . It is a nice post . Thanks for sharing this topics . To know more lego storage australia . You are my new best friend. 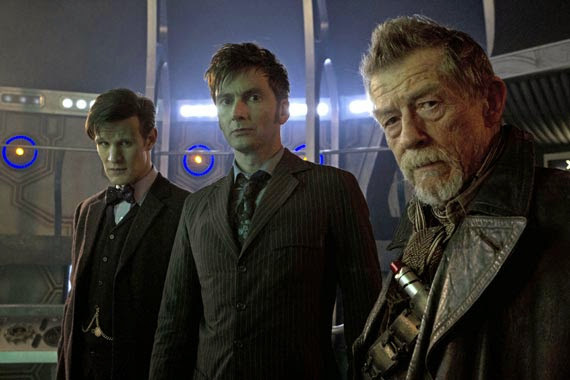 Thanks for all the Doctor Whoyness! I didn't even know flocked heat transfer vinyl existed. Do you use the Silhouette brand? I see they have some on Amazon. Is there a better place to get it? 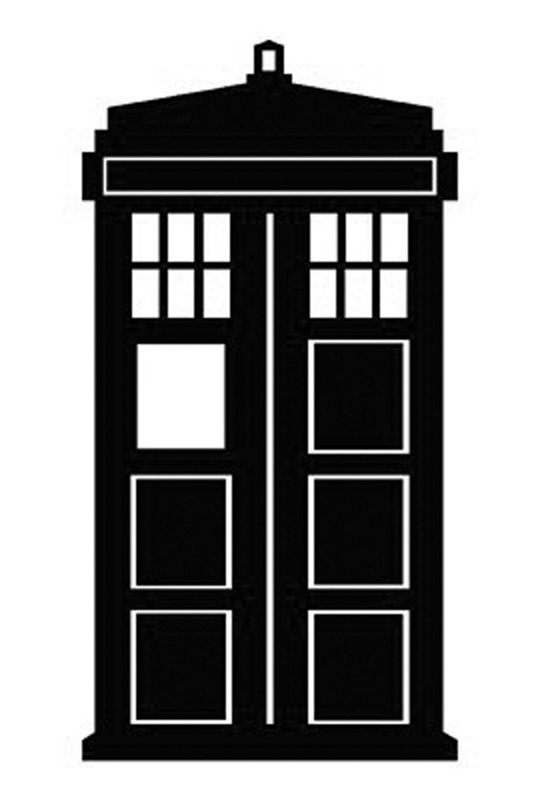 Got a new Cameo a few weeks ago & my daughter has been begging me to find a Tardis to do a heat vinyl transfer... I thought I was going to have to get creative but I found this on my first search!!! You ROCK!!!!!!! She is going to be stoked!!! !